Effective April 1, 2019, the library is adding an additional resource to our HeinOnline collection. 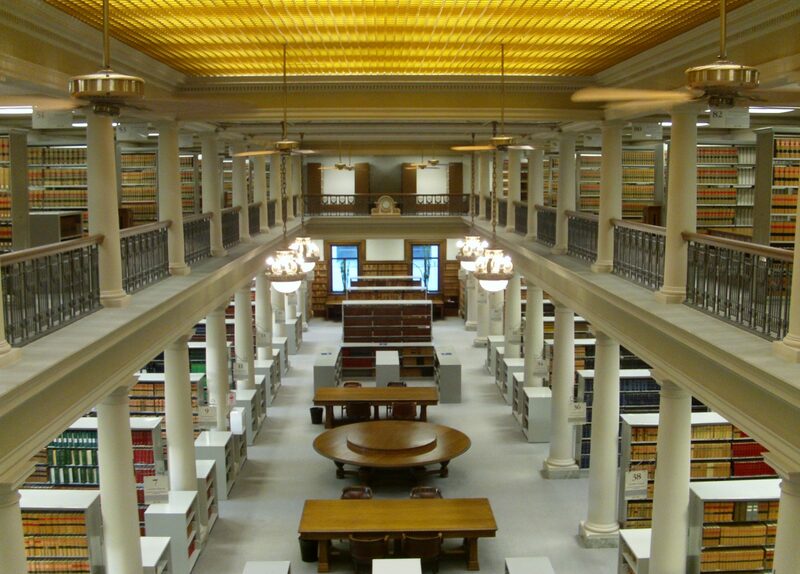 In addition to the Canada Core Library, we have added the American Law Institute Library. Instructions on how to access this additional database are included behind the Members’ Portal under “Library Resources”.